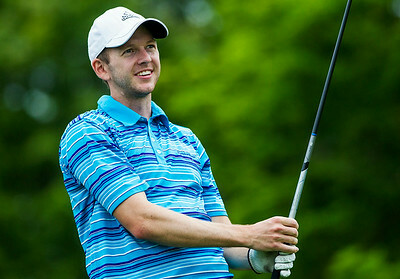 Kyle Grillot - kgrillot@shawmedia.com Sam Spangard reacts after teeing off on the 14th hole during day two of the McHenry County Amateur golf tournament at Crystal Woods golf course in Woodstock. Kyle Grillot - kgrillot@shawmedia.com Roger Manarik tees off on the 9th hole during day two of the McHenry County Amateur golf tournament at Crystal Woods golf course in Woodstock. 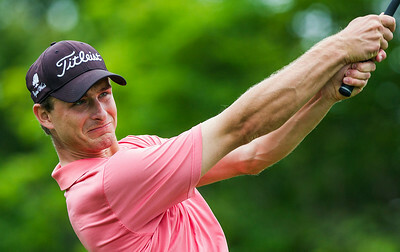 Kyle Grillot - kgrillot@shawmedia.com Brent Filetti tees off on the 9th hole during day two of the McHenry County Amateur golf tournament at Crystal Woods golf course in Woodstock. Kyle Grillot - kgrillot@shawmedia.com Sean Lorch tees off on the 14th hole during day two of the McHenry County Amateur golf tournament at Crystal Woods golf course in Woodstock. Kyle Grillot - kgrillot@shawmedia.com Brad Spoeth of Huntley (right) reacts after chipping his ball on the 15h hole during day two of the McHenry County Amateur golf tournament at Crystal Woods golf course in Woodstock. 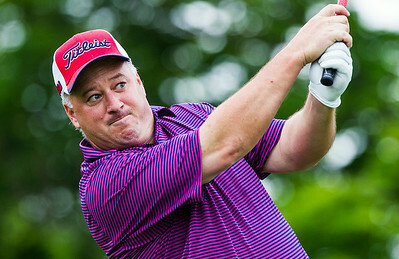 Kyle Grillot - kgrillot@shawmedia.com Bill Morris sets up his put on the 13th hole during day two of the McHenry County Amateur golf tournament at Crystal Woods golf course in Woodstock. 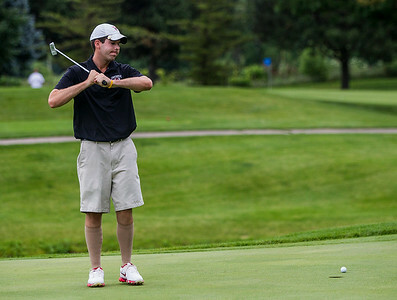 Kyle Grillot - kgrillot@shawmedia.com Dan Pondel chips his ball onto the green of the 13th hole during day two of the McHenry County Amateur golf tournament at Crystal Woods golf course in Woodstock. Kyle Grillot - kgrillot@shawmedia.com Griffin Bauman tees off on the 14th hole during day two of the McHenry County Amateur golf tournament at Crystal Woods golf course in Woodstock. 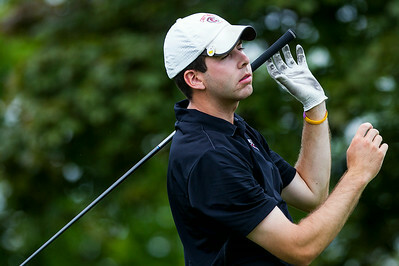 qKyle Grillot - kgrillot@shawmedia.com Griffin Bauman watches his ball after teeing off on the 14th hole during day two of the McHenry County Amateur golf tournament at Crystal Woods golf course in Woodstock. 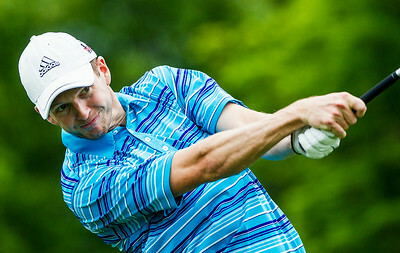 Kyle Grillot - kgrillot@shawmedia.com Dan Pondel tees off on the 14th hole during day two of the McHenry County Amateur golf tournament at Crystal Woods golf course in Woodstock. 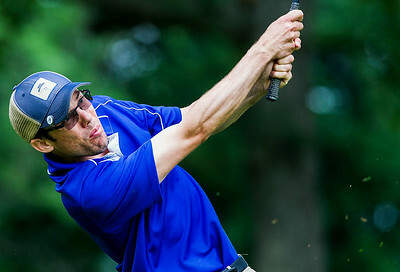 Kyle Grillot - kgrillot@shawmedia.com Tom Sweetwood tees off on the 14th hole during day two of the McHenry County Amateur golf tournament at Crystal Woods golf course in Woodstock. 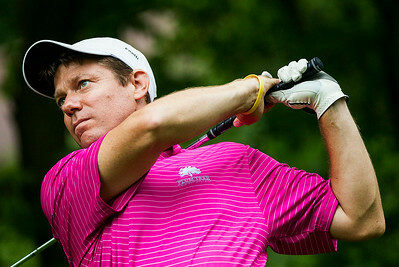 Kyle Grillot - kgrillot@shawmedia.com Don Langland, Sr., tees off on the 14th hole during day two of the McHenry County Amateur golf tournament at Crystal Woods golf course in Woodstock. 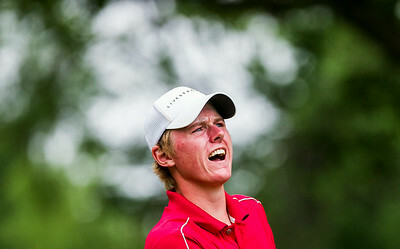 Kyle Grillot - kgrillot@shawmedia.com Riley Bauman reacts after missing a putt on the 13th hole during day two of the McHenry County Amateur golf tournament at Crystal Woods golf course in Woodstock. 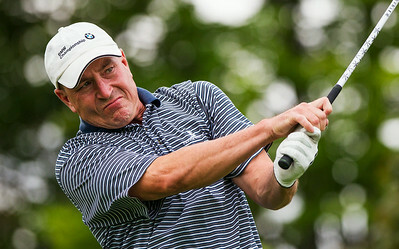 Kyle Grillot - kgrillot@shawmedia.com Riley Bauman reacts by drooping his club after teeing off on the 14th hole during day two of the McHenry County Amateur golf tournament at Crystal Woods golf course in Woodstock. 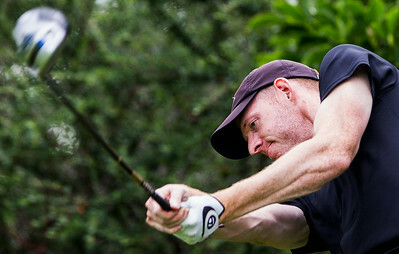 Kyle Grillot - kgrillot@shawmedia.com Greg Bauman tees off on the 15th hole during day two of the McHenry County Amateur golf tournament at Crystal Woods golf course in Woodstock. 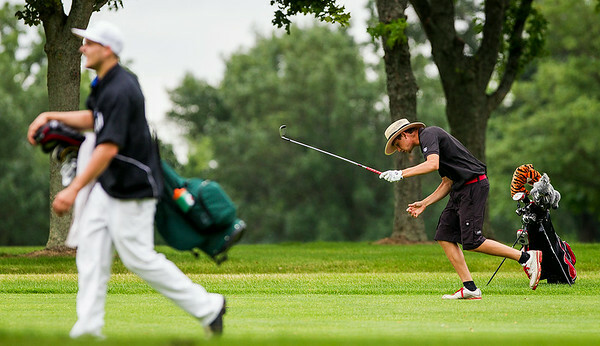 Brad Spoeth of Huntley (right) reacts after chipping his ball on the 15h hole during day two of the McHenry County Amateur golf tournament at Crystal Woods golf course in Woodstock.